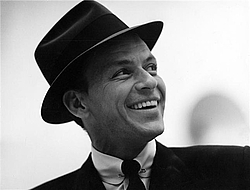 What do you think about Frank Sinatra? Let us know in the comments below! Frank Sinatra Hits With Dean Martin, Tony Bennett, Etc.